West Sacramento can make a perfect community to make a home. West Sacramento is also known as West Sac. West Sacramento is located in Yolo County, California. The attraction of the community of West Sacramento appeals to first-time home buyers, move-up buyers, and real estate investors. West Sacramento is just across the Sacramento river from down town Sacramento. This makes West Sac a very convenient community in which to live. There are property styles from ranch style to two story houses, there are condos, bungalows, large estate lots, custom houses and very affordable homes. West Sacramento has a big variety of shopping areas. Many small businesses and specialty shops make for an exceptional shopping experience. Major shopping like IKEA and Nugget are enhanced by the many small local businesses. West Sacramento is an exceptional area to live. West Sacramento is close to shopping and nature. 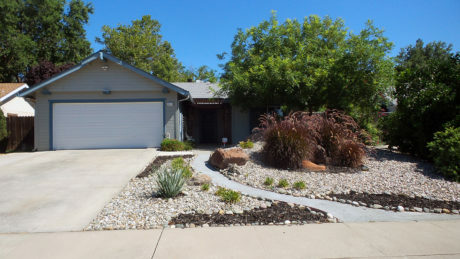 West Sacramento is a great family community along with a notable real estate investment. West Sacramento consists of the neighborhoods of Broderick, Bryte, Southport and original West Sac. Other notable neighborhoods are Arlington Oaks, Linden, Bridgeway, Gateway, River Ranch and Newport. The port of Sacramento is in West Sacramento. The major zip codes are 95605 and 95691. West Sacramento is the home of the River Cats baseball team.